Tony Baker’s Kalettes® Blueberry Smoothie. Hello. I hope you have had a lovely weekend? Have you had lots of treats over the weekend ( I know I have!) and now looking for a nice and healthy smoothie recipe? 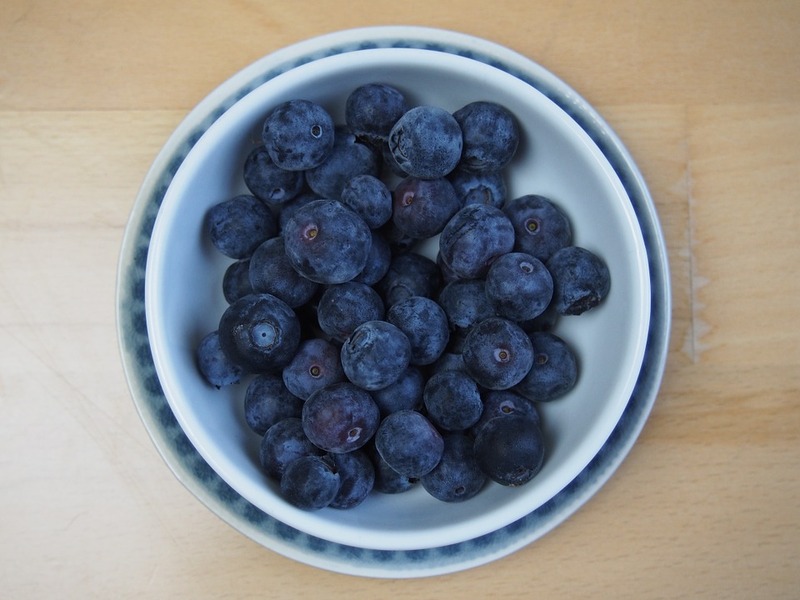 Today I have a Tony Baker’s Kalettes® blueberry smoothie recipe to share with you. Although small, Kalettes® florets with their attractive green leaves tinged with purple, pack high doses of beneficial nutrients into their mini format such as: fibre, iron, vitamins A, B6, C and K, as well as being rich in antioxidants. What is not to love about this recipe? Place all the ingredients in a blender, after cutting the woody ends off the Kalettes®, and blend until smooth. 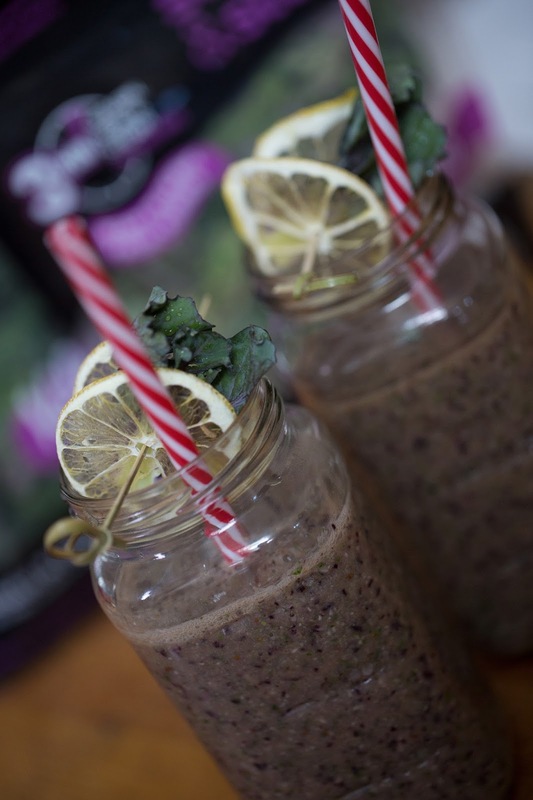 What do you think of this Tony Baker’s Kalettes® Blueberry Smoothie recipe? Do not forget to let us know if you get to make one. Not one but 4 Smoothies To Start Your New Year. Perfect if you are on a health kick this January. Get away from the Winter blues and dream about Summer with this BerryWorld Strawberry Hawaii Slush. This is a delicious, healthy drink that you can make with children for afternoon tea or as a pudding after their meal. Perfect for a healthy treat option. If you make the recipe using freshly squeezed orange juice it will taste so much better than carton juice. Serve the slush in a tall glass with an umbrella and straw for an instant party feeling. "LOVE Life Steam-Baked Teriyaki-Style Salmon"
"Creative Mondays Blog Hop And This Weeks Featured Blogs…"
What a neat treat!! :)I would love for you to share this with my Facebook Group for recipes, crafts, tips, and tricks. Thanks for joining Cooking and Crafting with J & J! This looks different. I would love to try this.